Our bestselling author, Seyi David, has graciously written this article, chronicling her journey as an author. Please enjoy! One hot summer day, while heavily pregnant with my second child and perspiring like a woman running a marathon race, I watched a program on Discovery Channel about the Cydonia region of Mars. When the program finished, I pulled out my laptop and did a thorough research on the planet, what I read took my breath away as a story began to form in my mind. The fact that there could have been a form of civilisation on mars astounded me. I was ecstatic with joy, every cell in my body vibrated with anticipation. This is certainly going to be a bestseller, I gushed to anyone who cared to listen. 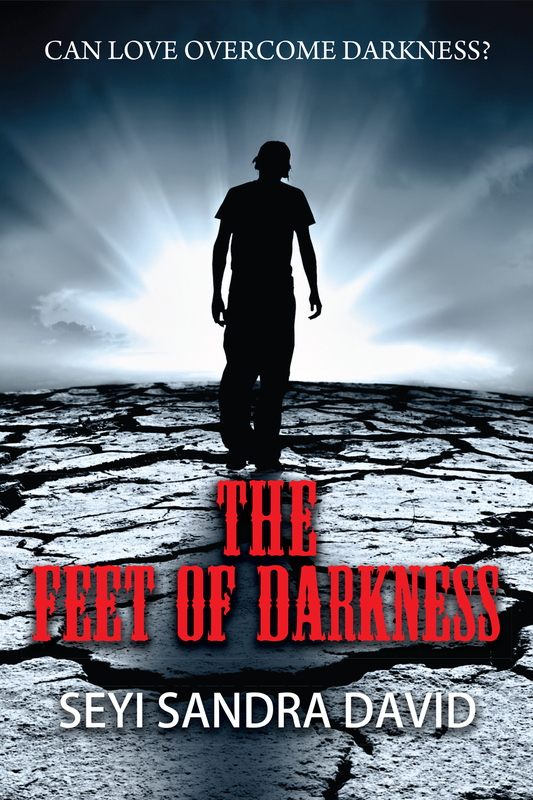 Two years earlier, I had written a supernatural thriller, The Feet Of Darkness and I knew I would write another novel but I wasn’t ready, besides, I was as heavy as a whale and could hardly sit behind my desk. However, the words were relentless, they took on a life of their own, and I had no choice than to buy a notebook and began to write. I wrote furiously for the last three months of my pregnancy. Then the baby came and like an unfinished project, Cydonia took a prominent presence in my library and when my daughter was two months old, I continued again but because I had taken a hiatus of some sort, I grappled with the characters. However, I need not despair as the characters seemed to rally together and I completed a one hundred and twenty-nine thousand-word novel within a year. I sent Cydonia off to a few agents and forgot about it. Refusal letters soon became a constant companion and I was angry, I believed the story of Cydonia is a tale like no other and people must read it, who could tell the story better than I did? I decided to leave it and concentrated on my day job but I felt so empty and sad. I knew my career is not complete without me being a writer. I realised from a very young age that I have a hyperactive imagination. I wrote my first work of fiction at the age of thirteen. My dad gave the manuscript to a publishing company and they thought it was a plagiarised copy, their refusal dented my enthusiasm a bit, but I continued regardless and went on to college, then to the university and bagged a degree in English language. There was never any doubt in my mind whatsoever that I wanted to be a published author because the stories just kept coming. As a journalist, writing or reporting news events is not new to me but my editor once pulled me aside and whispered, ‘Seyi, you should seriously consider writing novels,’ and there was this glint in his eyes. I took his word to heart and wrote my first novel, The Impossible President, which Regency publishers snapped up. It sold out of its first print runs and I was on a high. Then I got married and left my writing dreams behind. 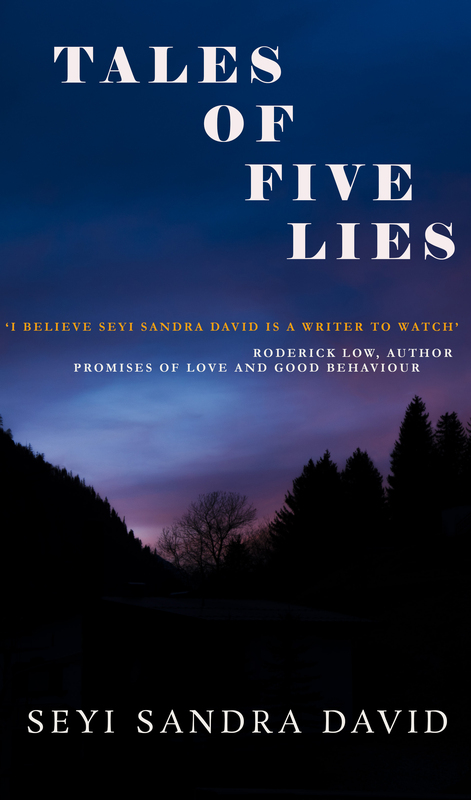 Several years later, I found the time to write a short story, Tales Of Five Lies which was a great hit with readers worldwide. The Feet of Darkness soon followed it. 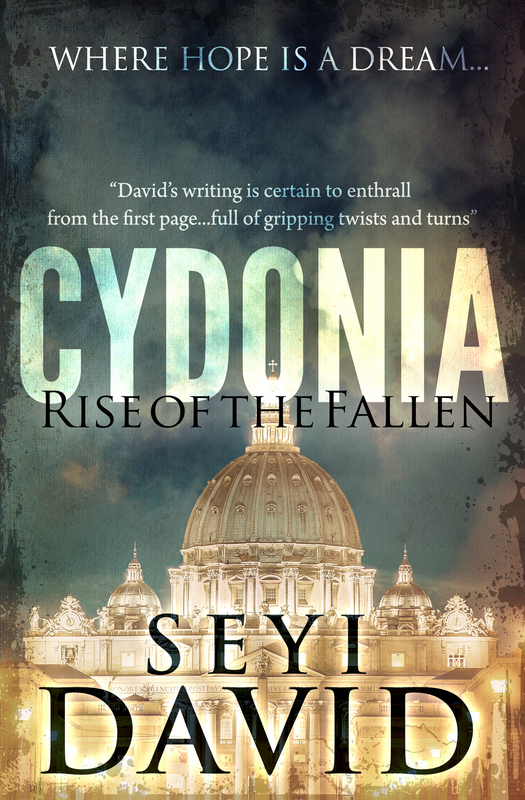 Apart from Cydonia, I found myself writing other stories at night and dozing on my job the next day. I was now at a cross-road, should I leave a well-paying job or focus my attention on writing novels full-time? Within a year, events took care of themselves; through no fault of mine, I had to resign and I left my job, took on a freelancing role at a magazine and became a blogger. I now had more time on my hands but my savings rapidly disappeared and I was grasping at threads. My husband became my lifeline but I was desperate to start earning again. As a journalist, I was confident my book would soon be flying off the shelves; The Feet Of Darkness didn’t do too badly, although it didn’t attain the kind of success I badly wanted in matter of sales – I wanted to sell millions of copies but I was still thankful for the sales and success I had. Every writer knew the perils of their profession, you either stick to it or don’t dabble into it at all, and I was determined to work hard and perfect my craft, I had no other options left. No mediocre job left to run to, I just have to make a success of it. I did, Arrow Gate came into the scene, my book was prepped for publication, and the rest, as they say, is history. Arrow Gate released Cydonia on December 16, sales has been good, and there has even been talk of a possible film deal! Fingers crossed, I hope it would outsell my earlier books. January 10, 2014 in Home. A TALE LIKE NO OTHER! ← New Year… Great Books!